It may be the most modern of gadgets but you can give your iPad a vintage touch with a protective retro cover. 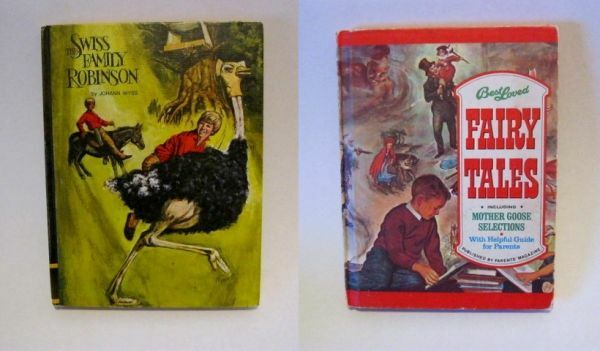 Etsy shop Vintage Covers uses old book covers to create protective covers for iPads and e-readers. 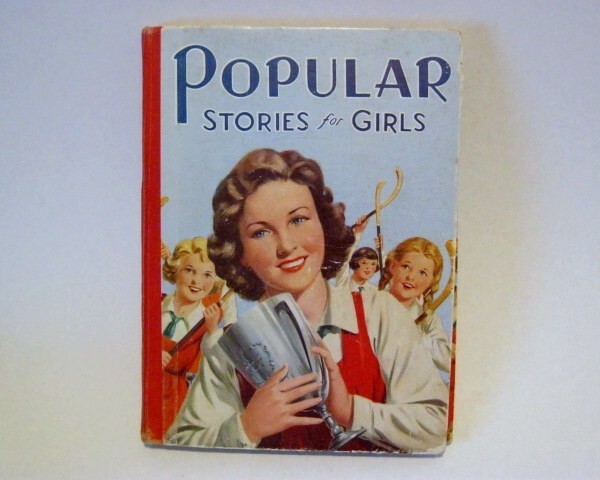 Yes, I think the 1930s edition of Popular Stories for Girls is a perfect front for what I’m actually reading on my Kindle – Twilight. Each vintage cover is fitted with rivets and snaps to hold your device in place and includes an elastic strap to keep the cover open when you are watching a movie. 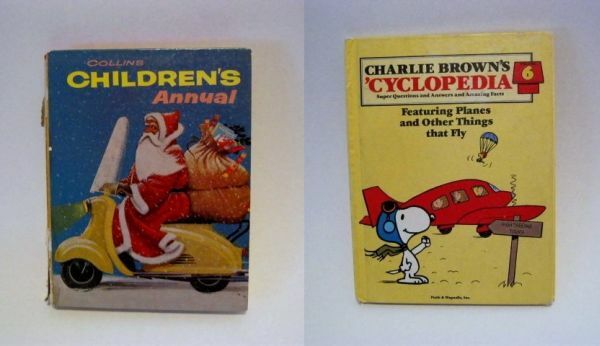 There are all sorts of books to choose from including childrens books, cookbooks and comics. Covers range in price from US$29.50 to US$55. Vintage Covers ship to Australia.